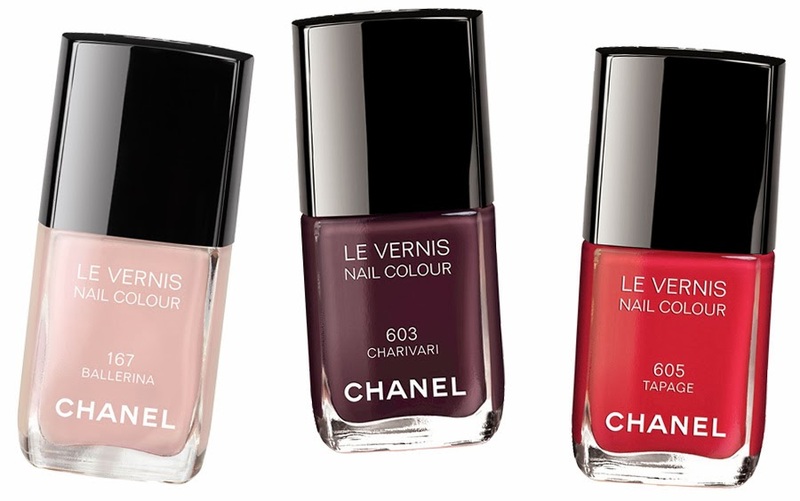 in my world, chanel has always been the preferred choice of nail polish. my opinion chanel is just excellent at mixing the colors right. this season I might just look at them for inspiration. 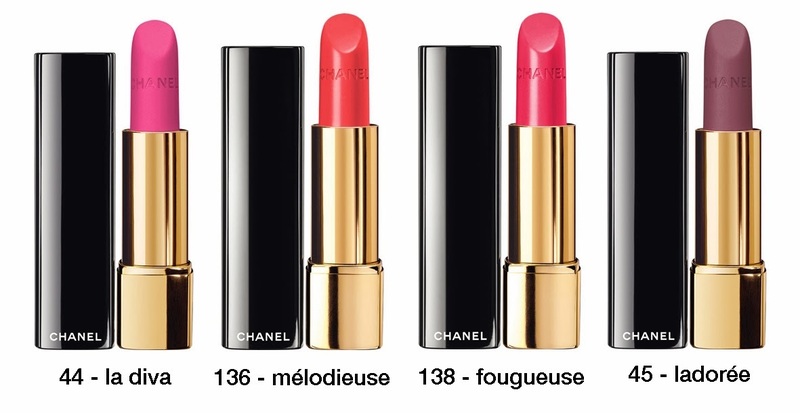 but then somehow, you end up buying a look-a-like, and the color just doesn't look the same as the chanel ones. it's just a nail polish! yeah true that. but the last seasons of chanel nail polish investments, that same color has been an essential accessory all through that specific season. so I'm thinking, instead of buying 2-3 look-a-likes, why not invest in the good stuff.